If you are still wondering what carpet tiles exactly are, then here’s a quick guide by AmerAdnan® to help you know about this innovative flooring type. That is gaining popularity across Pakistan with a rapid pace. The carpet tiles offer an affordable and stylish way to decorate your home or office space. It is created by joining pieces of two or more colors of carpets, cut in the form of tiles to create a design pattern on the floor that stands out. The carpet tiles come in different sizes and styles. You can find solid color carpet tiles and textured carpet tiles, each designed to please people with different aesthetics. The carpet tiles have lately become a major part of landmark construction in Pakistan because of the value they add to a home’s interior. Apart from the amazing finish they offer, the carpet tiles are easier to install than any other flooring. They are easy to install as compared to a regular rolled carpet. Unlike a standard rolled carpet, the carpet tiles do not require you to take all the furniture and other stuff out of the room for installation. There are also DIY kits available for the laymen to install carpet tiles in their homes. 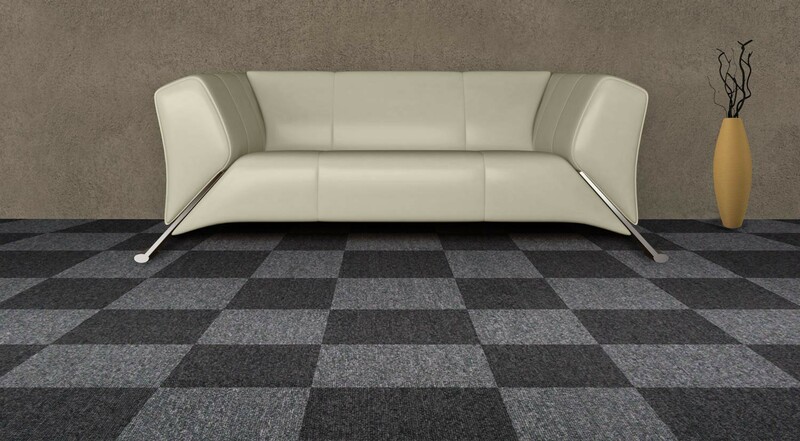 The carpet tiles are versatile flooring solution which means they can be installed on nearly any floor, be it wooden, marbled, tiled and many more. Adding a whole new semblance to your old floor takes nothing more than two hours. A professional technician may even take less than an hour to install carpet tiles in a room. As compared to other types of floorings, carpet tiles are easier to clean and take care of. They do not require glue or padding for installation. One may easily remove individual carpet tiles for cleaning and placing them back when dry. In case, any part of the carpet gets damaged, you only have to replace one or two tiles to give a clean mien again. One can give a comprehensive texture and in depth design detail to a room with the help of carpet tiles. Modern house designs in Pakistan by AmerAdnan® mostly comprise stain resistant carpet tiles in drawing or dining rooms. Modern carpet tiles come with stain resistant nature which means you do not need to worry about spills if you have children or pet at home. Close examination of the carpet tiled floor will reveal to you that the seams are more visible as compared to the wall-to-wall carpet finishing. If the installation is not done by an experienced person, the seams of carpet tiles may appear uneven and consequently look odd. For the rooms and spaces where mold and mildew are an issue, the carpet tiles may not be an ideal solution. The subfloor requires to be really neat and clean as well as perfectly even for best finishing results. They are costlier than the standard carpet rolls.